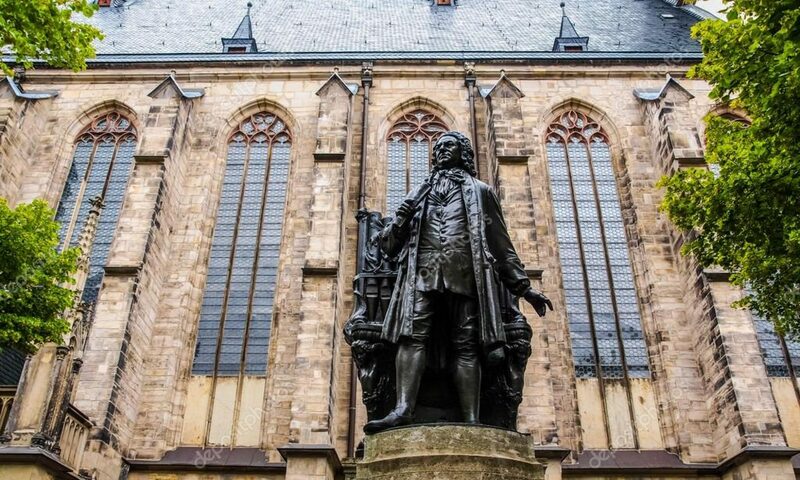 The Bach Ensemble of St. Thomas will present a special concert in celebration of Bach’s Birthday on Sunday, March 13 at 3pm in the Cathedral Basilica of the Assumption in Covington, KY. The concert will feature the BEST musicians in a performance of choral cantatas and instrumental works resounding throughout the glorious acoustics of one of the area’s great sacred spaces. Guest soloists include the Cincinnati Symphony’s Randy Bowman, flute, and Dwight Parry, oboe, along with cellist Eric Anderson, Professor of Music at Minot State University. The program will include choral cantatas, a solo cantata, one of the Bach cello suites, and the Chromatic Fantasy arranged for flute.